Kia has released the first teaser image of the all-new 2020 Soul Crossover ahead of the model’s confirmed debut at the LA Auto Show later this month. The Korean automaker says the second-generation Soul will bring “awesome versatility for everyone,” as well as a “bold design, uncompromising utility and fun-to-drive personality.” The photo shows the rear end of the car which features the typical boxy shape, vertical taillamps, and an almost vertical tailgate. 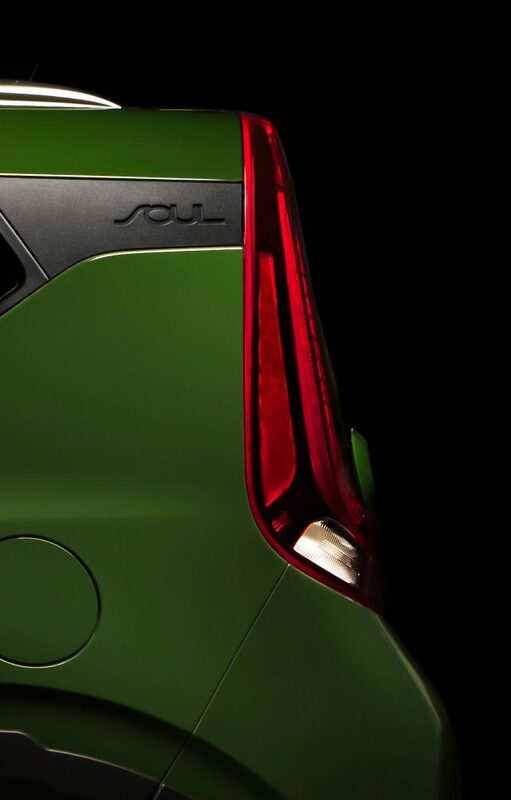 The image also reveals a black plastic trim piece with “Soul” lettering that connects the rear door with the taillights. The spy photos we’ve seen so far point to an evolutionary design for the 2020 Soul, which will gain a new front fascia with slender LED DRLs above the headlights and new taillights. Inside, the new Soul will likely get higher quality materials and more modern tech. 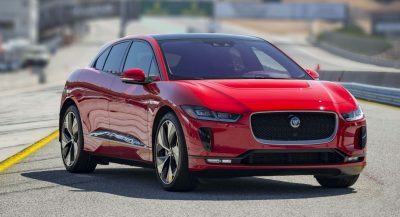 Expect an updated look too courtesy of a new steering wheel, revised switchgear, a rotary knob for the transmission, and an updated infotainment system. Kia says the 2020 Soul will offer several drivetrains, including turbocharged and “gas-free” electric options. 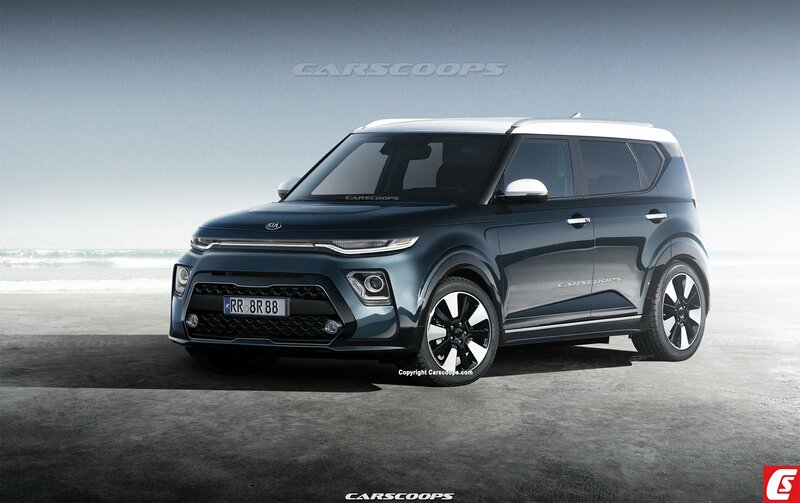 The latter part is obviously a hint at the 2020 Soul EV which may or may not debut in Los Angeles alongside the regular model. 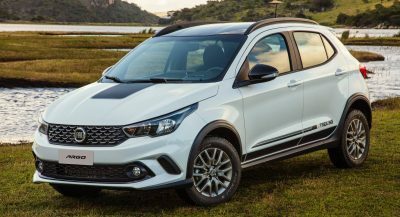 The all-new Soul Crossover will go on sale next year, Kia says, while the 2020 Soul EV will be available at select retailers in select markets “with limited availability.” That’s all the carmaker is willing to share with us for now. 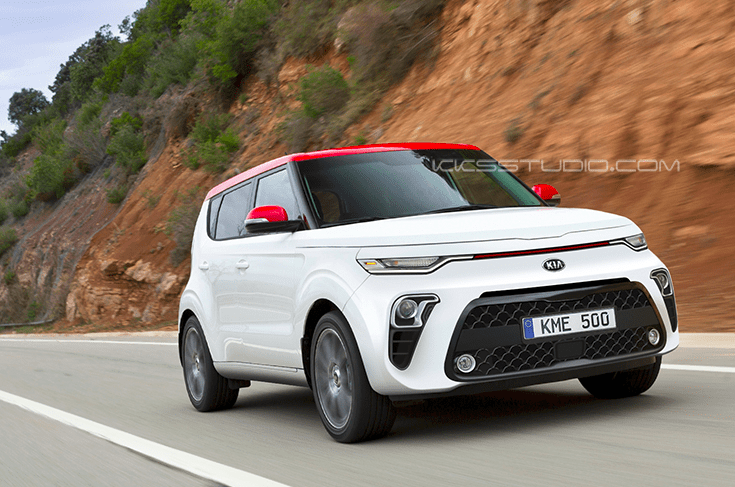 The 2020 Kia Soul is rumored to use the same platform as the Hyundai Kona, which means the engine options should be similar. Expect a naturally aspirated 2.0-liter unit and a turbocharged 1.6-liter engine. As for the Soul EV, it should get a 64 kWh battery that will allow it to travel for up to 258 miles (415 km) on a single charge. I still can’t believe that they are marketing it as a crossover. Yet some auto publications and Consumer Reports list the Nissan Kicks as a car. Go figure. Get your facts straight. This isn’t the second-generation Soul, this is the third-generation. 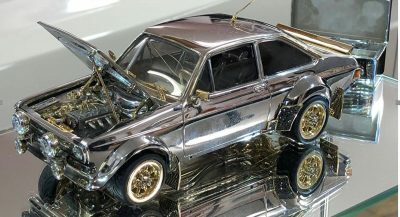 The second-generation is the one currently on sale. Other than the possibility of the taillights extending over the top and just below the roof (time will tell), the rest of this thing appears to be an uninspired, derivative mess. That hideous front end (a la Blazer), the dumb-looking floating roof (a la Kicks and Blazer) and no rear side visibility (that Hyundai has moved past, it seems). Not for me. Who be making these articles? Whoever is doing it, need to be remove from their position as Car journalist.